The bane of influencer marketing in its early days was a lack of a consistent way to measure the success of an influencer marketing campaign. Influencer Media Value (IMV), introduced by Neoreach in 2017, maybe the solution to this problem. IMV allows you to compare influencers to determine their worth based on their past influencer campaigns. We have written in the past about the challenges that brands have faced when determining the success of their influencer marketing. In particular, there have been many reported case studies providing massive ROI statistics that have one significant flaw – the numbers presented don’t actually represent a real ROI. They merely give a proxy – they may indicate highly successful returns, but they don’t connect in any way with any concrete investment figures. Influencer Media Value provides a better proxy for the returns on the posts that an influencer has historically given the firms he or she has worked with. It provides an indication of what an equivalent advertising campaign would cost for the same effect. What is Influencer Media Value (IMV)? Why is Influencer Media Value Important? We can help you discover the Influencer Media Value for any Twitter tweet or Instagram post. Just select the relevant social network and enter the URL of your selected post. We carry out all of the background calculations and tell you the Influencer Media Value for the post. Obviously, better performing influencers will show a higher Influencer Media Value than everyday social network users or minor influencers. If you have paid a certain amount to an influencer to publish one of your posts we can calculate your ROI on that as well. NeoReach wanted to develop a robust metric that adapted the existing statistic, Earned Media Value (EMV) and make it relevant for influencer marketing. 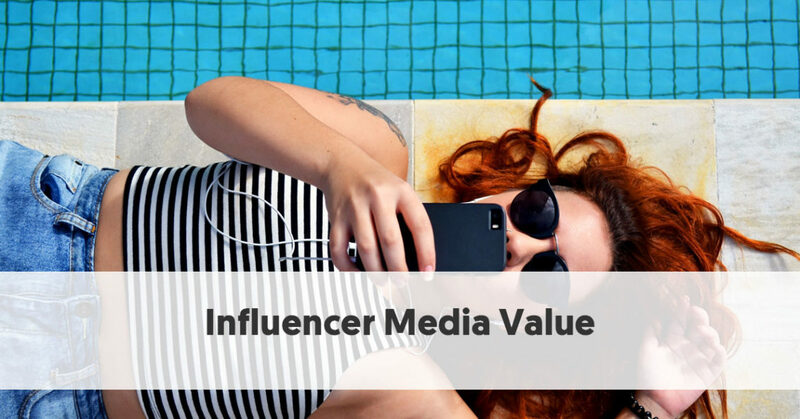 Earned Media Value calculates the worth you receive from content shared by an influencer. People use the EMV calculation for press, social, and some endorsement campaigns. In many ways, you can consider the IMV to be the equivalent advertising value of a post. 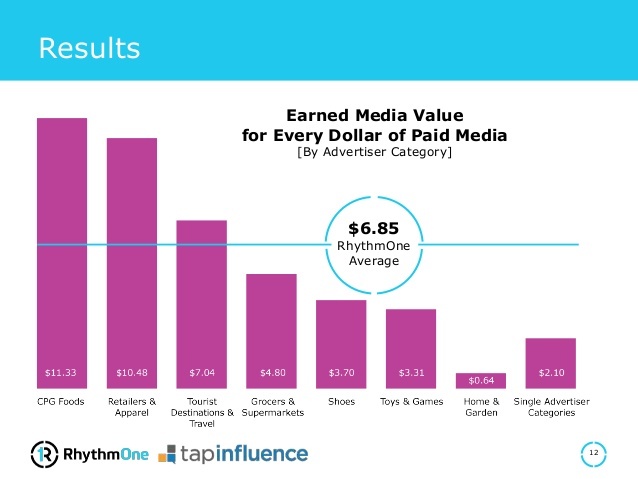 For instance, if a particular Instagram post scores an IMV of $50, this suggests that the post provides the same “advertising value” to the brand as a $50 ad on Instagram would. Although this began as a NeoReach innovation, the idea of using some form of Influencer Marketing Value has spread to other platforms too. Julius also sees value in the metric – although their version keeps the original Earned Media Value (EMV) name. Julius includes Ayzenburg Group's Earned Media Value Index in their dataset. Julius has collated extensive EMV data relating to the automotive, beauty and fashion, consumer electronics, financial services, entertainment, healthcare, and gaming sectors. This makes it easy for users of their platform to compare the worth of potential influencers in a niche. There have been far too many cases of people trying to game the system, making themselves appear more important on social media than they really are. Self-titled influencers have bought followers and likes. There are quite a few social media accounts that are not run by humans at all – they are really just operated by bots. Many businesses searching for influencers have found it difficult to distinguish genuine influencers from these rogue accounts. However, a careful analysis of these accounts shows their counterfeit credentials. Importantly, Influencer Media Value calculators aren't tricked. This is one metric that that clearly separates real influencers from online fraudsters. Influencer Media Value provides more accountability for influencer spending. An influencer with many genuine and engaged followers will undoubtedly generate a better IMV than somebody with less of a proven record with their online posting. IMV provides an excellent guide to how much an influencer is currently worth. 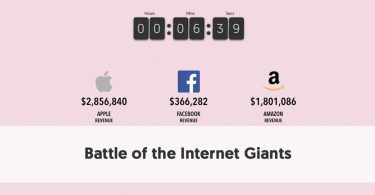 You can work out an Influencer Media Value for anybody who posts online. Obviously, somebody who just posts occasionally for a few friends or relatives will have a much lower IMV than somebody with a massive, engaged following, who leads entire conversations on their topics of choice. Their comparative IMVs will reflect this, as should the sum of money that a brand would be willing to offer them to work in partnership. The value of the Influencer Media Value represents how much a brand would have to pay if they were to reach that influencer’s followers using paid advertising. It effectively tells brands a maximum price that they should be prepared to pay a particular influencer. If the influencer charges more than their IMV it will make more sense for a brand to engage in paid advertising than to work with him or her. The calculation of IMV can be complicated. You need to make allowance for a range of factors that affect the effectiveness of somebody's online posting. 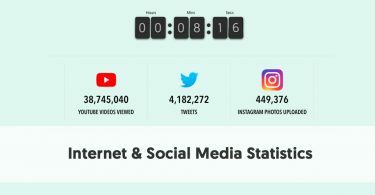 The size of an influencer’s online reach – what is the online awareness of the influencer? The number of people engage with the influencer’s posts, split into the different types of engagement. Engagement is quite a broad term. There is a vast difference between a like, a share, a click on a link, and a comment. There is a further complicating factor that needs to be accounted for when measuring Influencer Media Value. That is the viral nature of successful posts. The calculation tries to capture the overall generated awareness of successful posts. Obviously, any inspection of IMVs by a brand has to take into account whether potential influencers reach an audience similar to the brand’s target market. Somebody like Ronaldo probably has a very high IMV, but that would be of little value to a bridal gown company looking for somebody to model their dresses online. The calculation of Influencer Media Value tries to take into account the worth of an influencer's output. It is a proxy for what you would pay for equivalent advertising spend. But you can’t always assume that the online influencers with the largest followings have proportionally greater influence than smaller more specialist micro-influencers. Follower count is not the primary factor when determining an actual level of influence. This is because once somebody becomes a “name,” they are often followed by people with only minimal interest in their niche. Many of these people will have little interest in any products the mega- influencer may try to promote. Micro-influencers (with followings of between 10,000 and 100,000) are often seen as more effective at delivering a message. This means that although the IMV of a mega-influencer may be higher than many micro-influencers, the difference in IMV will be much less than their difference in follower numbers. Another way you can use IMV is to examine the relative IMVs of the influencers you use in your campaigns. Are some influencers performing better than others? Does the amount you are paying them reflect their comparative successes at spreading your message? It would be of value to compare the IMV of your influencer posts after a campaign with their IMV on posts they have made before your campaign. Has there been a change? Can you use this to adjust the amount you are prepared to pay them for future activities? Is it worthwhile adjusting your influencer mix in future? An influencer’s IMV will rise the more successful his or campaign posts are. This makes sense. The better an influencer performs, the broader the reach of his/her posts, and the higher the amount you would have to pay to replicate that reach using paid ads. 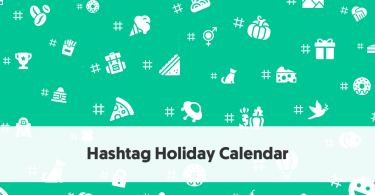 For instance, you might begin your campaign working with an influencer that has an IMV of $500 per post. At the end of your campaign, you should check the IMV on the posts. You might notice that this influencer now generates an IMV of $600 per post. This might encourage you to work more with that influencer in the future, and be willing to offer increased payment in future price negotiations. On the other hand, you might notice that an influencer’s IMV dropped over the length of your campaign. In that case, you may choose to reduce the amount you are prepared to pay him or her in future, possibly even dropping from future campaigns.